Yacht and Boat is a great resource for anyone looking to discover boating! If you are looking for boating information, are interested in learning more about boating in general, are thinking about going boating or would like to discover boating the page links below contain broad information on a wide variety of boating topics. Whether you are an experienced mariner or just learning the ropes, there is interesting boating information here for everyone. Our aim at Yacht and Boat is to take some of the confusion out of boating by providing basic information as well as a marine directory for additional information. As a prospective boat owner – your best resources are a reputable, ethical boat dealer, your State Industry body, your State Government body and your own research. This section does not constitute as professional or legal advice and should act as a general information only. Please read our site terms and conditions for more information. If you’re an aspiring boat enthusiast, you’ll find boating information on obtaining a boat licence through to tips on choosing a boat, registering a boat and links to where you can obtain the professional training you need to give you confidence on the water. 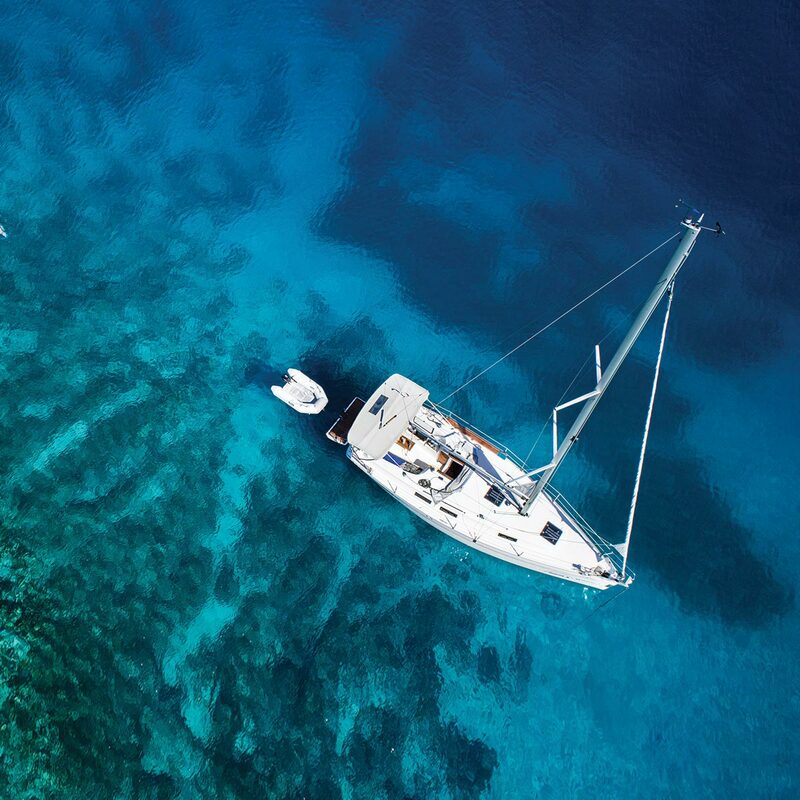 So, if you’re thinking of a runabout, inflatable, kayak or personal watercraft – or perhaps you have your sights set on a luxurious sailing or fishing watercraft – there’s tips here for all Australians. Get in touch with a reputable Boat Broker for a test sail, advice and information. Pollution of our waterways from a number of sources can kill and endanger native plant and marine life. Additionally careless boating can threaten fragile aquatic ecosystems and spoil boating recreation for others.